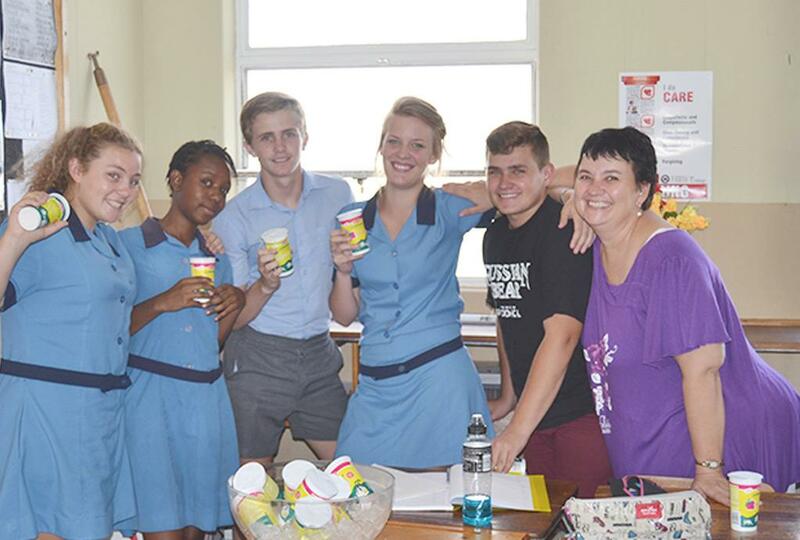 Learners of Windhoek High enjoying Oshikandela during Namibia Dairies’ “Keep Cool and Refreshed” campaign. This month Namibia Dairies reached out to Namibians with their Nammilk Oshikandela drinking yoghurt, through a variety of advertising and marketing campaigns. 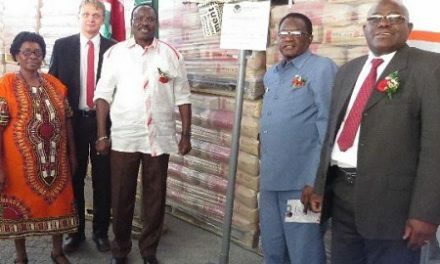 Rhode went on to say that the company has availed this product though various means and one of these included a knock and drop initiative at selected schools to promote the unique refreshment and nutritional properties of Nammilk Oshikandela. The “Keep Cool and Refreshed” activity has reached out to 2030 learners, 319 parents and 229 teachers thus far.